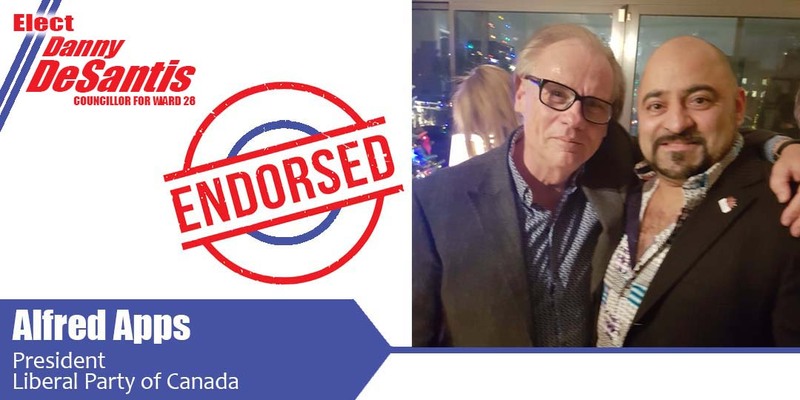 Vote to Elect Danny DeSantis for Councillor Ward 18 Willowdale, Toronto on October 22, 2018 (Municipal Election) | I Want to Work Hard for the Community and Earn Your Vote. We need to protect the legacy of Willowdale and make everyone proud to live here. 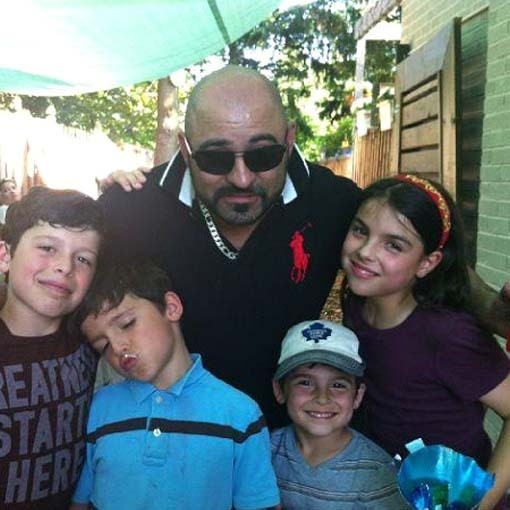 My name is Danny DeSantis and I am a first-generation Italian-Canadian who is proud to call Willowdale my home. I was raised in Willowdale and my story is a similar one to many Canadians. 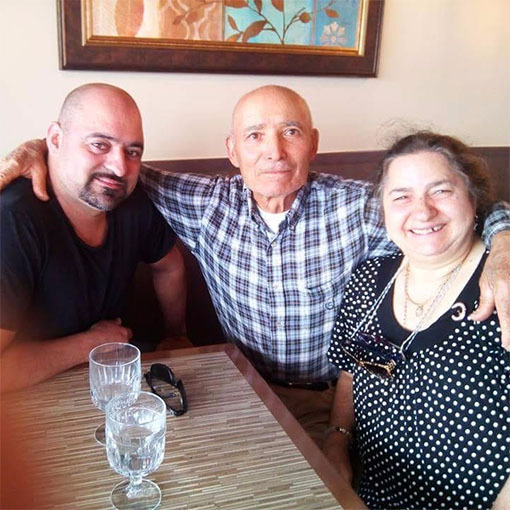 My parents both immigrated to Toronto from Italy without knowing the language or culture; they recognized the potential and the vision of raising a family in Willowdale. My father was working in construction and my mother was working late hours in a warehouse just to make ends meet, to provide food on the table, and proper schooling for all three children. I am extremely grateful to my parents, not just for the life they were able to give my siblings and I, but for the great “values” they instilled in me. Be honest and loyal, help others, work hard and be responsible and it will pay off in the long run! 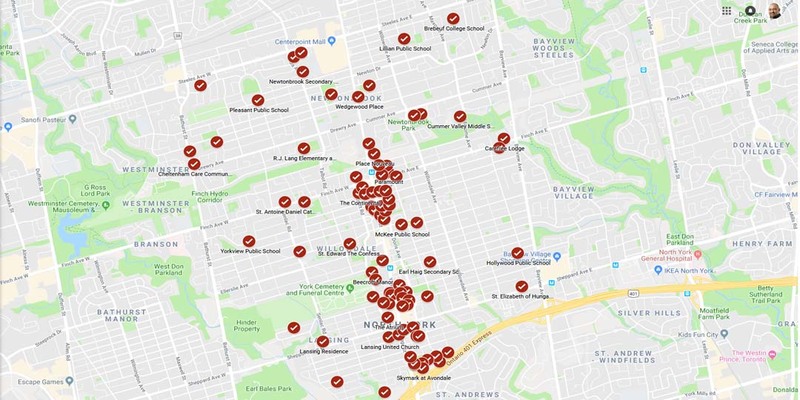 I attended St. Edwards elementary school, Brebeuf College school as well as the Northview Heights Secondary School right here in Willowdale. 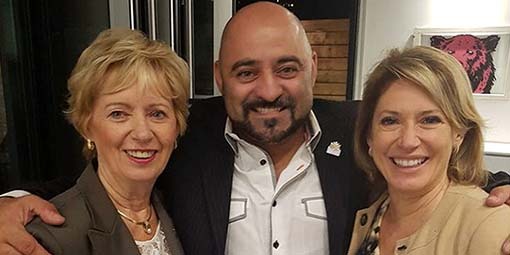 After high school I enrolled in a 3-year Construction Technology and Design course at George Brown College while starting a small landscaping company, which soon turned into a very successful business. 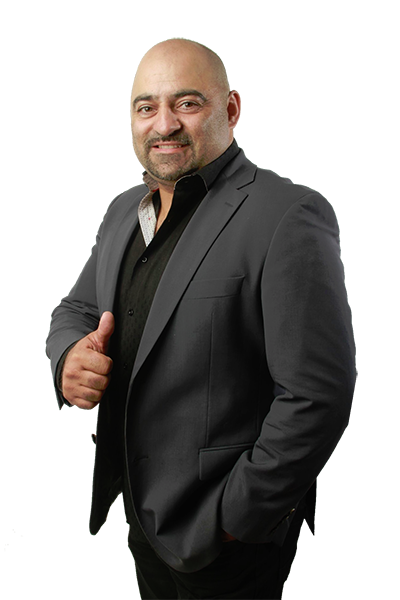 Selling my first business many years later allowed me to invest in many other successful companies in Canada including construction, restaurants, software, cleaning, real estate and more. I realized at a very young age that running my own business was a great way to meet people and to get involved in my community. I saw first-hand what makes our Willowdale community so special, so vibrant, and very distinct from many other Toronto communities. 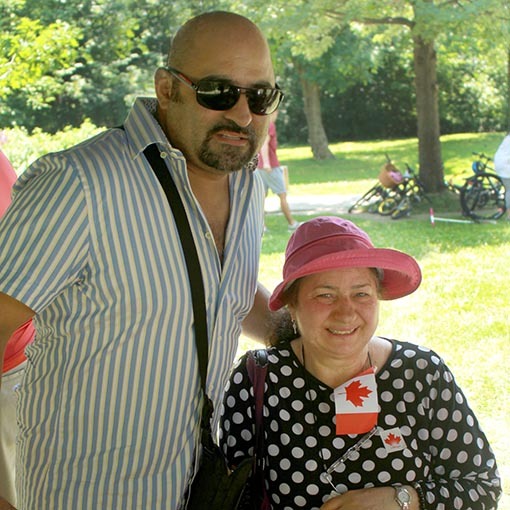 Willowdale is a multicultural community that we should all be very proud of! I am not a career politician but I am a very successful entrepreneur. Because of the values that have been instilled in me by my parents, I am fiscally responsible in my businesses and I want to impart these same great values for my community. I have decided to put all my businesses aside in order to dedicate my time to make Willowdale better for everyone. I got into politics because I believe there is a lot of “neglected” work to be done locally. We need to protect the legacy of Willowdale and make everyone proud to live here. 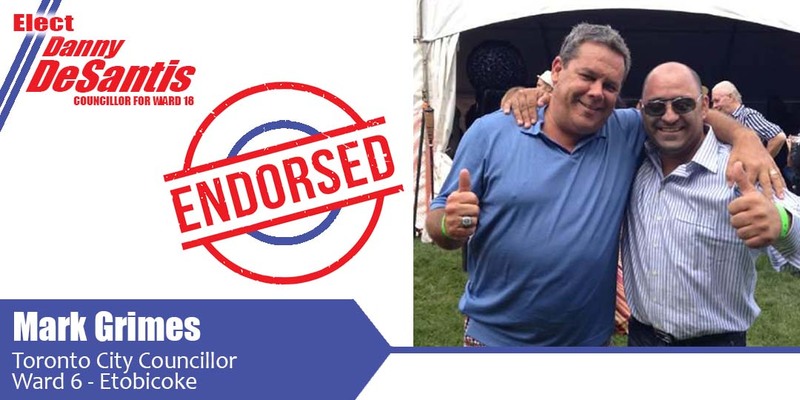 Together with your help we can make life in Willowdale even better – on October 22, 2018 VOTE DeSantis. I look forward to meeting you on our canvases. 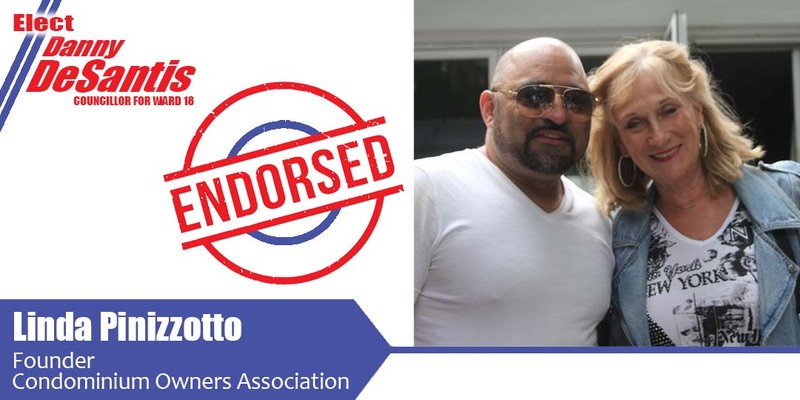 Being born and raised in the community of Willowdale, Danny DeSantis is instinctively aware of issues that need work and he is the type of person that will get it done! Building a better access ramp to Highway 401 eastbound lanes will decrease traffic jams along Yonge and Sheppard. Increasing police budgets for enforcement and community education is very important as crime and speeders are a major concern to Willowdale constituents. Fixing roads for the long term is the solution, rather than patching; sewers have not kept up with the local demand; power grid must be moved underground. Expanding development of affordable housing and daycare spaces will support people on fixed incomes and our elderly. Encouraging businesses to connect subway with condos and office buildings along Yonge Street will increase commerce in a sub-environment similar to PATH Toronto. Extending the Yonge subway North to Steeles, West to Downsview/Sheppard West Station, and the addition of a new Sheppard station between Yonge and Bayview in Willowdale. Allowing bicycle traffic along Yonge Street increases traffic congestion and creates hazardous conditions for cyclists. Encouraging first floor development of commercial spaces along Sheppard Avenue will increase commerce and employment. Spending money entrusted by the citizens requires great responsibility and transparency. City Councillors must be accountable to serve the people of Toronto. 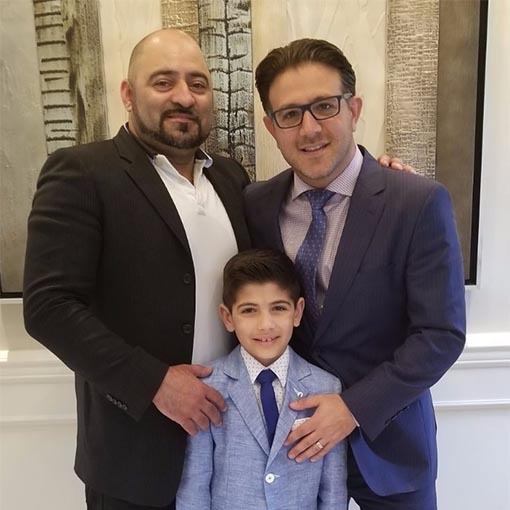 Danny DeSantis enjoys being active in the community and is known by many people in Willowdale and in the Greater Toronto Area. He enjoys spending time with family and friends. He is a true “man of the people”. I have known Danny for many years. I know him to be a hard worker and a man of action. In all of my interactions I can best describe Danny DeSantis as a “doer”! 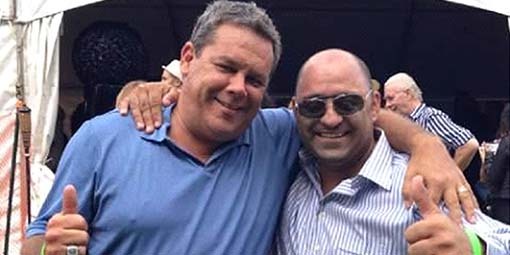 “I have known Danny DeSantis for many years. He is the type of person who faces challenges and solves problem quickly and efficiently. Danny works hard and has friends from every background and in all political parties. He will be a great community builder just as he has been a builder of great businesses. He will be a benefit to Willowdale and is just what Toronto needs at this time. 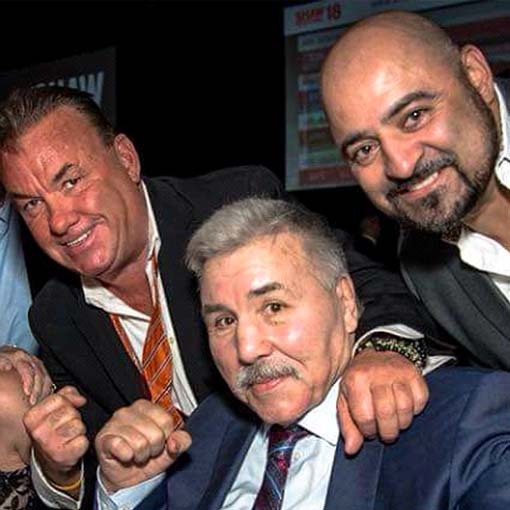 “Danny has been a friend to the Iranian community for a very long time. He has a very good understanding of our needs and issues. This is why I feel he is the best candidate to represent our community in Willowdale for the next election. Danny is our friend for over 35 years. We grew up together, watched him go from a young business man to a very successful entrepreneur. Here at Golden Star we are so proud of him and can’t think of a better person to represent Willowdale. 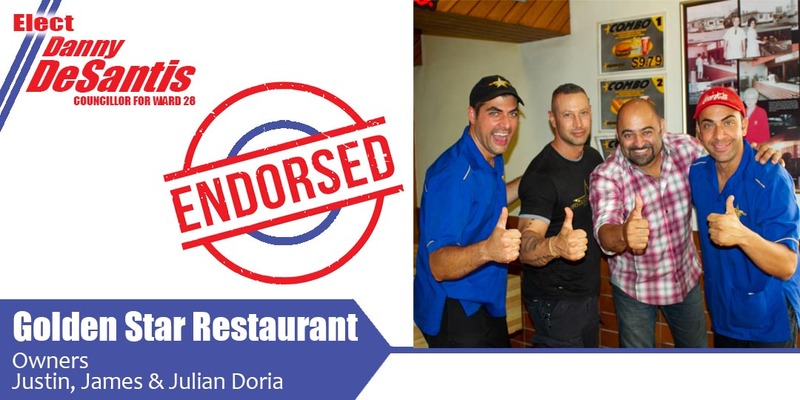 Danny, Golden Star gives you our complete support. Danny DeSantis is a born leader. The key to his success is his abilities as a skilled negotiator and a hard worker. Danny will be an amazing asset to City Council. 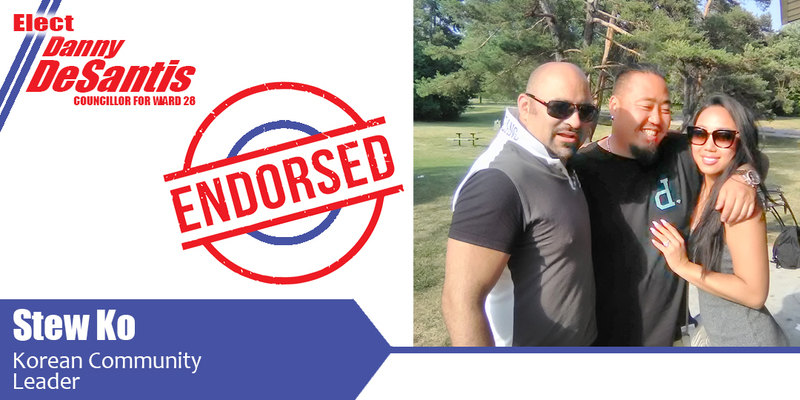 We are thrilled to endorse Danny DeSantis as a Candidate for Ward 18 – Willowdale. 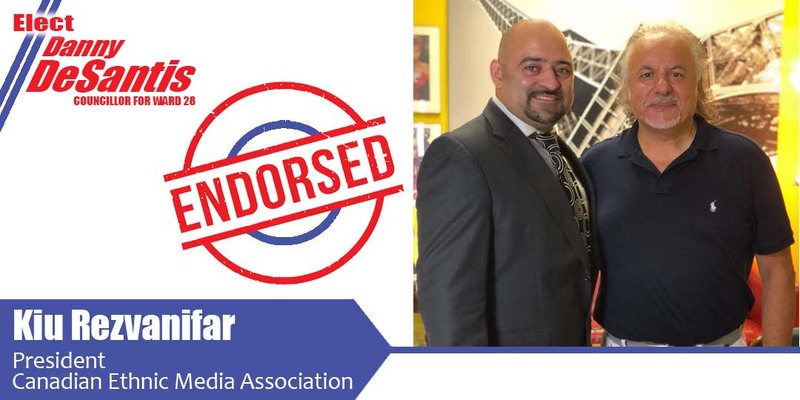 His wonderful support of the Condo Owners Association Toronto has helped us to achieve our goals. Danny had a keen interest in providing better condo communities and embracing a community lifestyle for constituents. We wish him success in the upcoming election. I knew that Danny and I would be a good fit right from the start. We come from similar backgrounds and have a love for the Catholic School system. 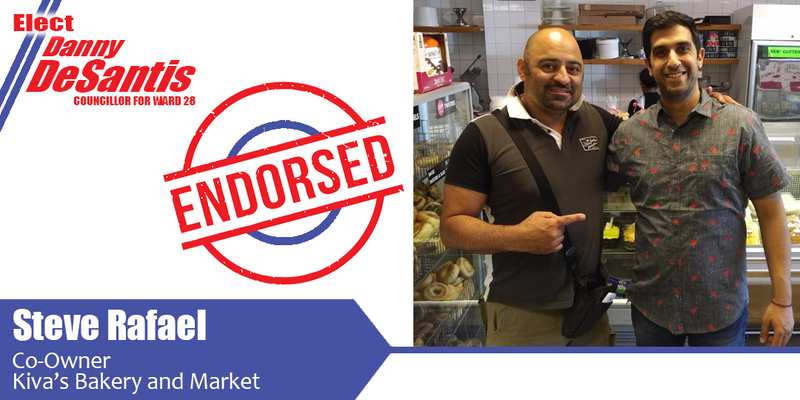 We both enjoy helping out the community and are driven to succeed. We will make an excellent team. 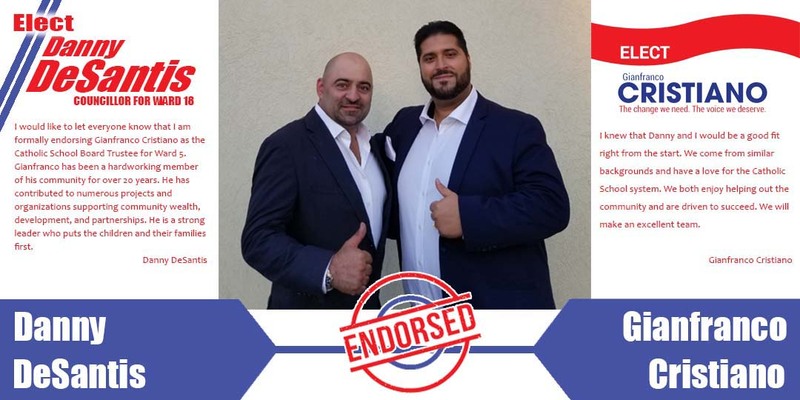 During their recent debate, which included Danny DeSantis, John Filion, Lily Cheng, Norm Gardner, Sonny Cho, Sam Moini, Saman Tabasi Nejad and David Mousavi, Danny drew the most enthusiastic response from the audience. Besides debating policies, Danny brought into question John Filion’s past remarks made toward the Italian and Iranian communities. 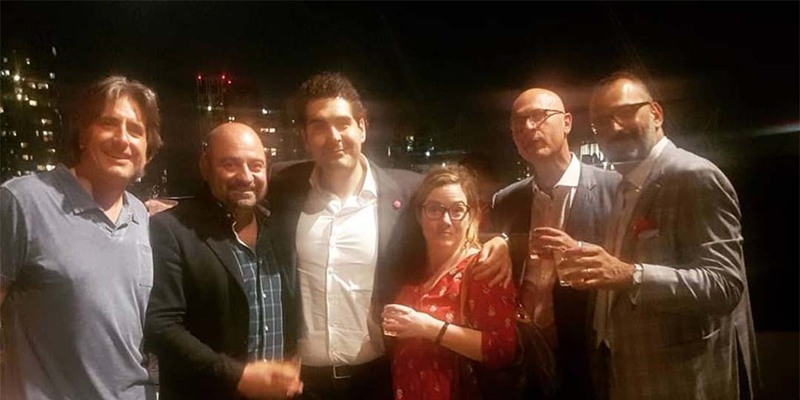 There was a heated flurry of words last night as incumbent City of Toronto Councillor John Filion was confronted by Danny DeSantis when the Councillor suggested that building development should be frozen. 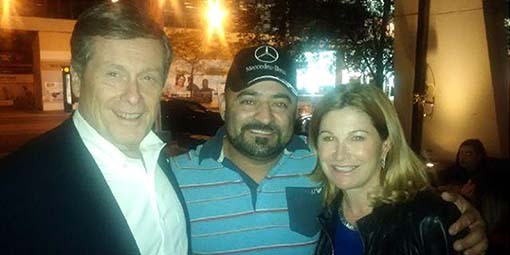 Why is Danny DeSantis a better choice for voters in Willowdale riding than John Filion? The Danny DeSantis Signs are out. Get yours today. TORONTO, September 17, 2018 – At the Albany Club luncheon, Toronto Mayor John Tory met with special guests to discuss upcoming issues. Danny DeSantis Campaign Fund Raiser: Thursday September 20th, 6:30 PM at Le Jardin Banquet Hall. Please be aware that any information you submit here will be kept completely private. Your information will not be distributed or publicized. Most ward boundaries throughout the GTA have been adjusted. The boundaries for the City of Toronto’s 25 wards were established using the Provincial electoral ridings with minor adjustments to reflect Toronto’s boundaries and will be used to conduct the 2018 general municipal election.  They will come into force on December 1, 2018. 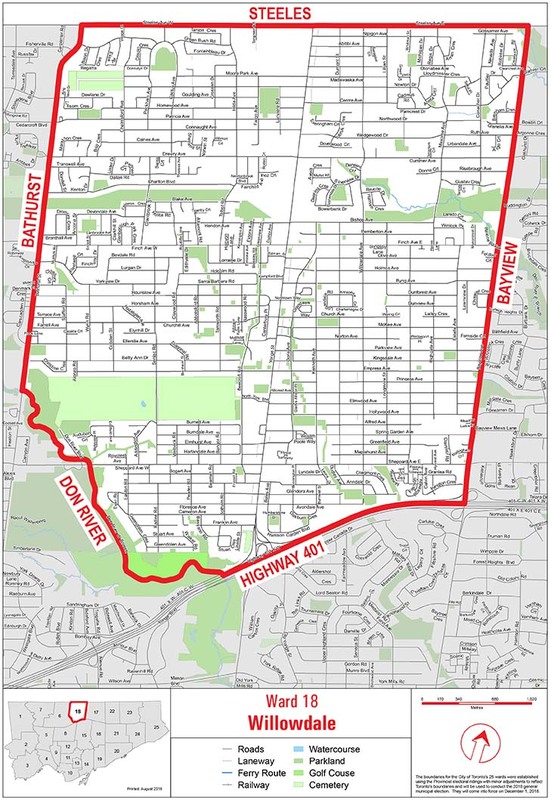 The NEW Ward 18 spans from Bathurst Street on the west side to Bayview Avenue in Willowdale on the east side, and from Highway 401 on the south side to Steeles Avenue West on the north side. You need identification to vote so bring one piece of ID showing your name and address. Under the Contribution Rebate Program, contributors can receive a rebate from the City for contributions made to mayor and councillor candidates in an election. There are application rules and procedures that must be followed by the candidate and contributor in order for the City to pay a rebate. For more information about the Contribution Rebate Program click HERE. Please note – the contribution limit for Councillor candidates is $1,200. If you prefer to send your donation with "e-Mail Money Transfer" from your bank, then (1) email money to danny@electdesantis.ca and (2) set ElectDeSantis as the password. You will receive your email confirmation for your donation. 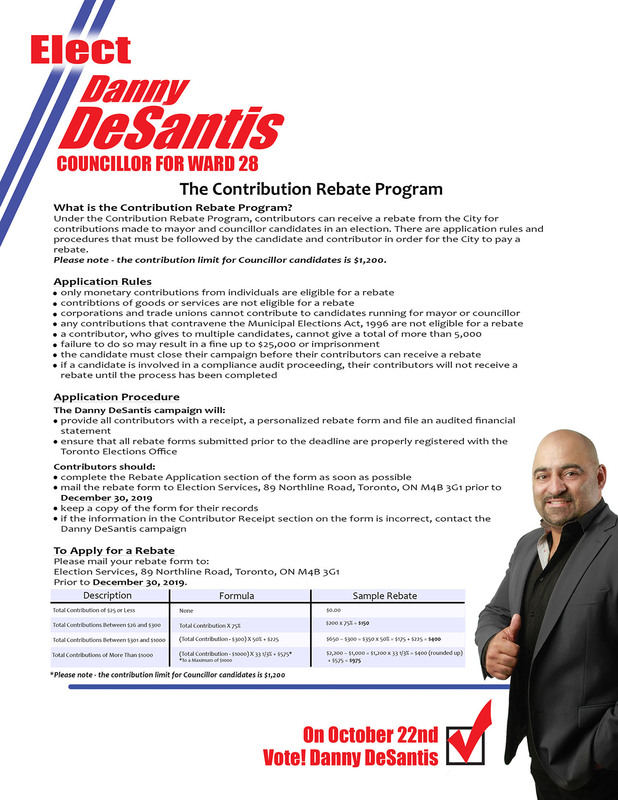 If you prefer to send your donation with your credit card, please fill the credit card authorization form by clicking HERE, save the filled form and email it as an attachment to danny@electdesantis.ca. You will receive your email confirmation for your donation. Make a personal check payable to "Danny DeSantis Campaign"
On the memo line of the check, please indicate that the donation is for "Elect DeSantis"
You will receive your email confirmation for your donation. 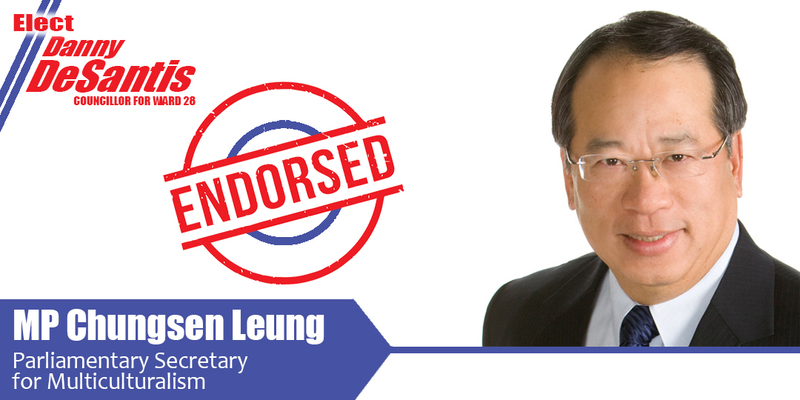 ” I will work hard for You and our Willowdale community!